Ram Naam Jaap benefits are not easy to define in the words. The name of the Rama is equivalent to an eternal breath of humanity which takes you to the journey of enlightening of your inner dimension. The chant of Ram Naam is a cosmic chemical which heals all kind of agony, mishappening and makes you realize your inner consciousness. Lord Rama who is an ocean of kindness and compassion is a 7 avatar of the supreme preserver. 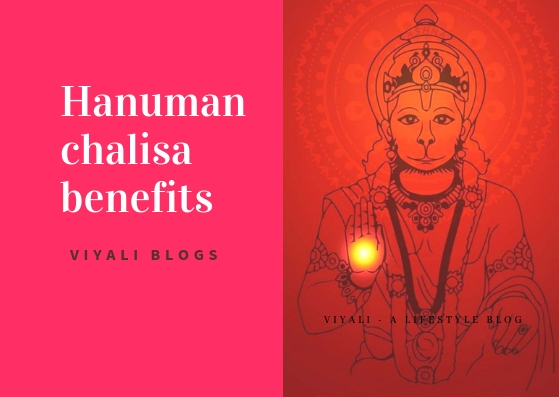 On this post, we are going to share some of the major Ram Naam Jaap benefits. 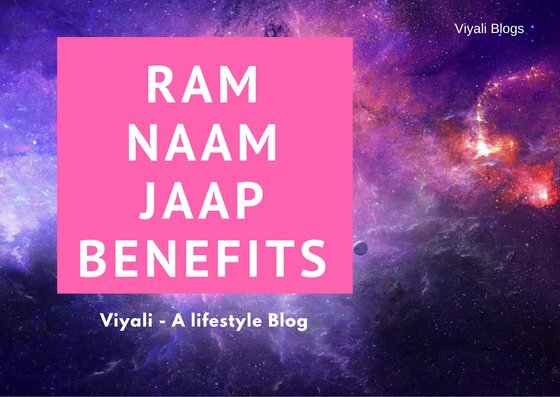 What is the Ram Naam Jaap Benefits? Firstly let's understand what is Jaap means , It means putting your all worries aside and keeping the focus on supreme consciousness. This process is regarded as Dhyaan (meditation in the English). It is an important part of the Yoga . It is believed that Ram name is bigger than Lord Rama . Therefore, There are so many benefits of chanting of Ram Naam. 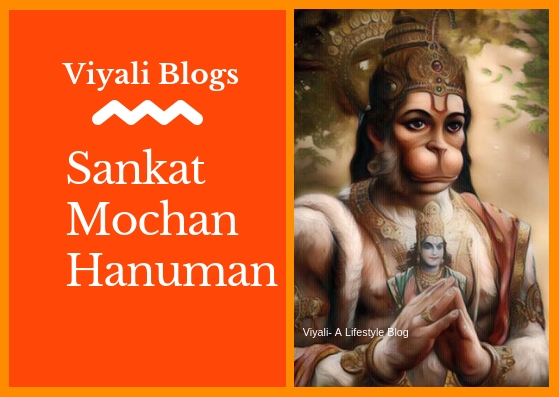 A person who chants the name of Rama gets moksha in end of the life. When two literals 'Ra' 'Ma' is merged with Omkara they become the Ultimate divine Mantra which is Om Ramaya Namah. It means Glory to Lord Rama . 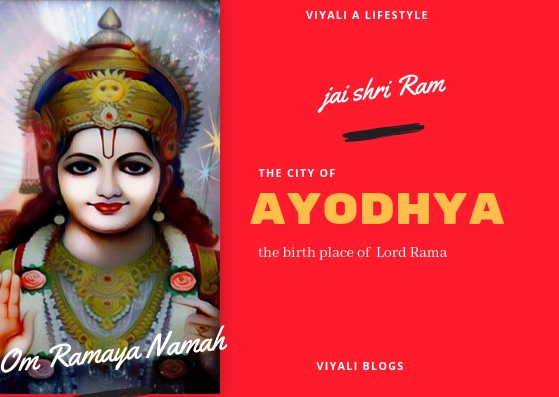 Ram is the base of ancient India, Great writer Valmiki did the noble apotheosis of Rama in his epic Ramayana. 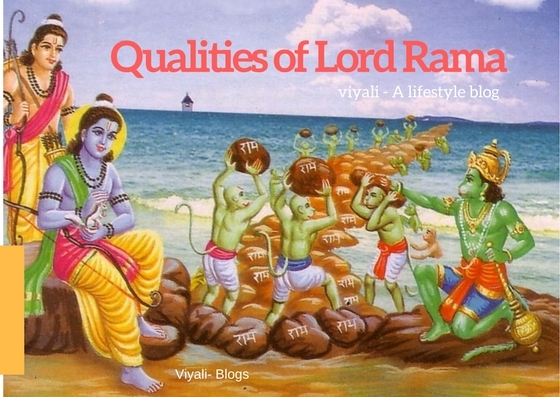 By following the qualities of Lord Rama one can lead the blissful life. 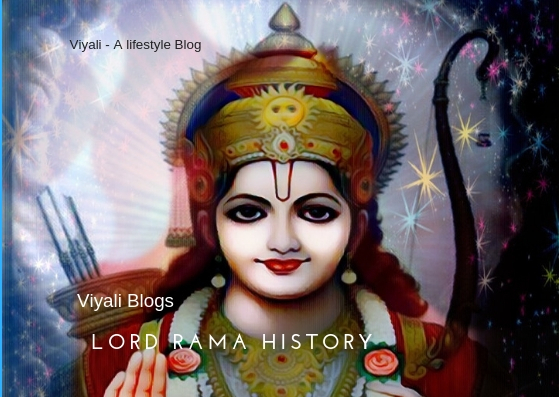 Suryavanshi Raghunandan, Lord Ram is believed to be a historical figure not mythological. Lord Rama took birth in the earth to free mother earth from the atrocities of the demon king Ravana. Even Rama's greatest enemy Ravana, accepted the name of Rama when he realized Rama as Param Brahman . This fact is not limited to Ravana only. Even Mahatma Gandhi realized the same thing. He chanted Hey Ram in his last moment. Miracles of Ram Naam chanting could be easily felt when chanter put their full faith & devotion towards the name of Rama. The name which gives you the eternal joy and by just Chanting the name of Rama you can easily cross the Bhav Sagar. Your inactive brains cells will get started activating slowly. Just by chanting Ram Naam people get connected with supreme sentience. It is the eternal peace giving process which purifies our thought process. In the modern society where we don't have time to sit relax and enjoy our meal. In such tense circumstances, the people who meditate upon the Ram Naam feel more relax and comfortable during working sessions. The greatest Ram Naam Jaap benefit is that it removes toxicity from your mind thoughts. Makes you feel positive from inside. When your thoughts are positive, you become more productive and creative in your work. You start understanding the values of little - little things which helps you to grow on the daily basis. Another important Ram Naam Jaap benefits are that it makes you come out of the rude passion. 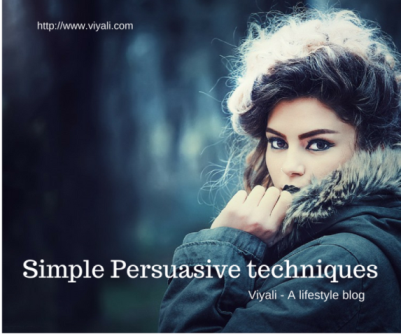 This whole process improves your decision-making abilities and leads towards happy lifestyle . 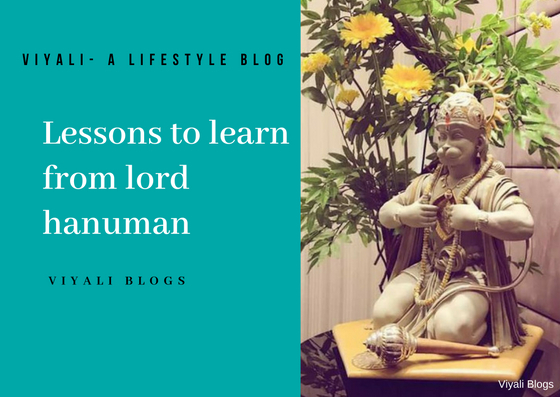 One of the major benefits of Ram Naam Jaap is that it will put you on the path of righteousness and you will constantly feel perennial joy in your life. This joy will help you to heal your emotional pains and sorrows. On the other side, your metabolism will also get enhanced. It must be understood that the name of Rama is not limited to any particular section of the society. It is open to all. We all know that Adidev Shiva's connection with Ram Naam is really a beautiful definition of trust and affection. So it becomes crucial to understand the depth of Shiva and Rama bond. Ram Naam Jaap benefits manifested by Lord Shiva. There is a small story in our Vedic literature which defined the Shiva's affection with the chant of Ram Naam. Mahadev is completely unique and there is no one like him. Shiva who is Bhooteshwara shares the cosmic divine bond of affection with Lord Rama. We all know about the Lord Shiva connection with cremation ground . It is not hidden from anyone. Once Shiva was visiting his beloved Kashi, he reached on the Cremation ground where he saw a group of people carrying a dead body. They were chanting the name of Lord Rama. 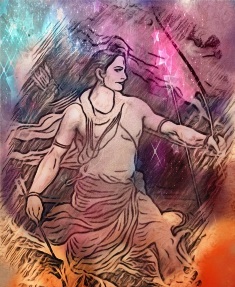 Shiva heard the name of Rama and left whatever he was doing there to join the group of the people. Bholenath joined them in the mystic form, nobody traced that Shiva is with them. Finally, after reaching the place where dead bodies are put to brunt, they stopped chanting Rama Naam. Shiva wondered why people stopped taking the name of Rama. Shiva observed people started moving out of the cremation ground. When the dead body turned into ashes. Shiva sat on the cremation ground and smeared ashes of that dead body while chanting Ram Naam. After returning to Kailash, the abode of Shiva. Goddess Parvati , the consort of Shiva enquired Swami, where were you? Shiva replied that I was in a cremation ground where I saw a group of people chanting Ram Naam while carrying a dead body. After they left, I smeared myself with the ashes of that dead body, on whom they were chanting the name of Rama. Such is the glory of Ram Naam, even lord of Lords, smears the Bhasma of dead bodies when people chant Ram Naam while taking the corpse to the cremation ground. Here it becomes important to understand that Shiva is sampoorna (complete) in himself. He never worshipped anyone else but it is his affection with Ram Naam which is overwhelming for him. It is believed that a devotee who write the name of Rama on Bilva leaf with their fingers then offer the leaf to the lingam. Shiva gets pleased easily with that devotee. 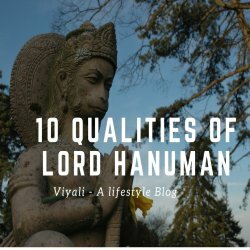 Lord Shiva's emotion for Lord Rama is too strong that he even took Rudra avatar as the son of the Anjaneya, named Lord Hanuman to serve as the selfless devotee of Lord Rama. 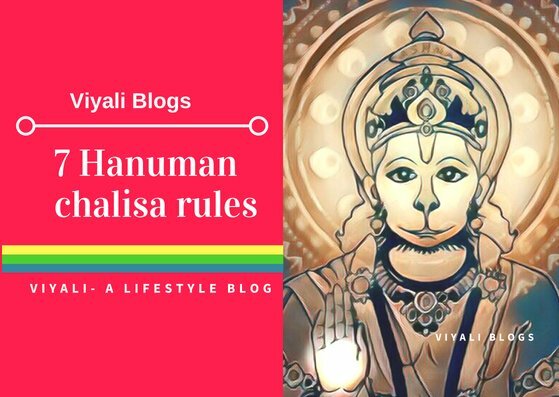 Once Lord Hanuman explained that before doing an impossible task he always chant the name of Rama. 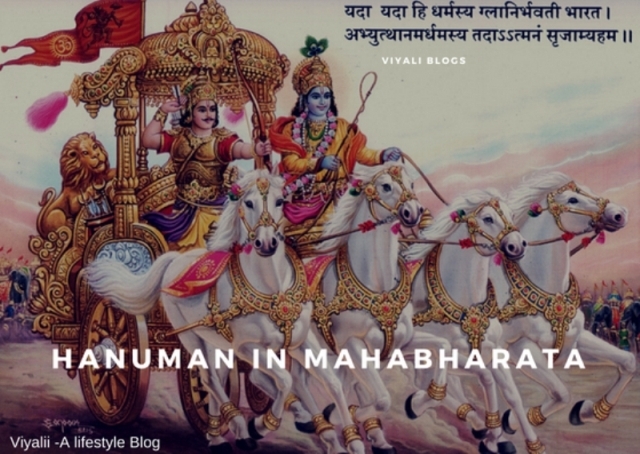 Chanting the name of Rama gives him the incredible strength. 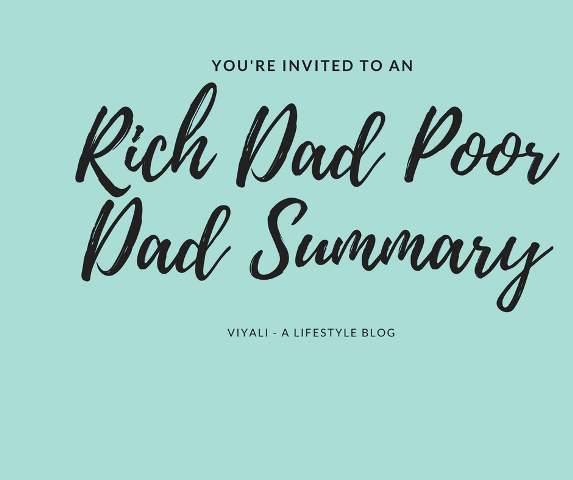 On this post, we have tried to present Ram Naam Jaap benefits. 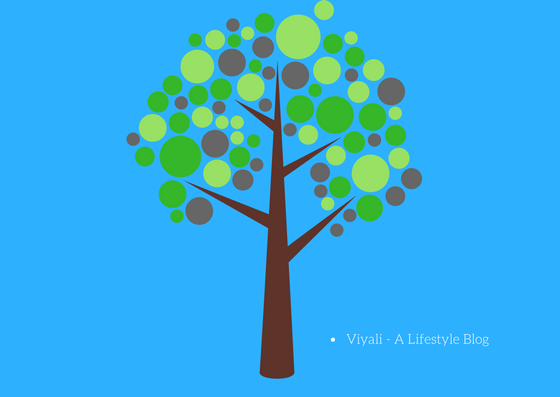 If you liked the post, then please feel free to share it. We will be thankful for your kindness. Last but not the least please keep smiling and stay blessed.